“Policy and Performance Committee last night agreed to declare Beeston Town Hall as surplus to the requirements of the Council. Following a public consultation in December 2017, the Council decided to accept formal expressions of interest for groups with proposals for alternative uses for the building. Four bids were submitted to the Council and these were assessed on sustainability and financial viability. Two of the groups were invited to submit more detailed business plans for consideration. In July, Policy and Performance Committee agreed to continue to work with both groups to bring forward a proposal which is financially sound. This included exploring the possibility of the two groups working jointly. Details of the bids have not been shared publically due to their commercial sensitivity. 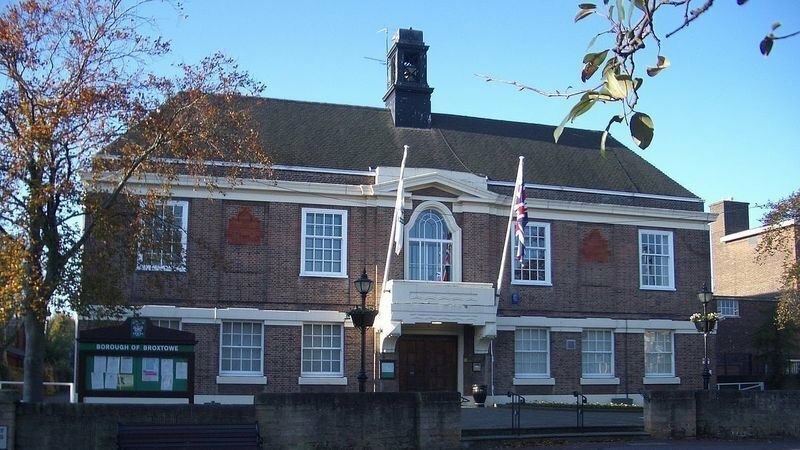 A local community group were unsuccessful in their application to Historic England to have the Town Hall building added to the List of Buildings of Special Architectural or Historical Interest. It was also unsuccessful in its bid to have the Town Hall designated at an Asset of Community Value. Previous Have you lost your mobile phone?